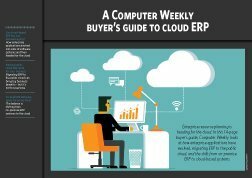 Enterprises need to extend the reach of their communications and collaboration applications and services to make employees as productive as possible -- no matter where they're located and what devices they’re using. 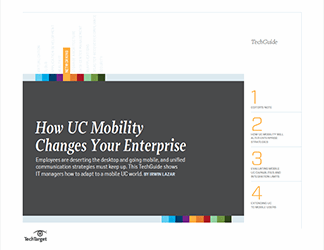 The cloud is an efficient delivery model for an array of UC applications for an extended workforce, but where should IT buyers start? 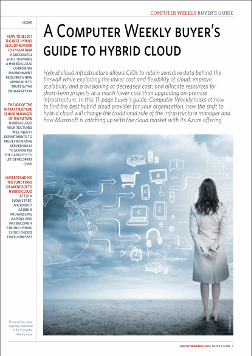 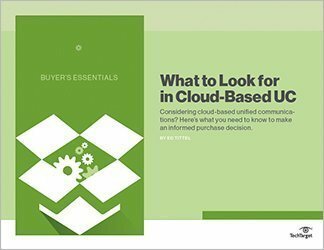 This Buyer's Essentials guide will help you decide which UC applications are best for the cloud and will address the issues that accompany a move to the cloud -- including integration, security and enterprise support -- as well as provide criteria for evaluating providers that should be on your short list.